There’s no better feeling than discovering an app you love, and we think we’ve found a few more that will make you feel on top of the world. From fitness tracking, lessons on any subject you could think of, letting your creative juices flow or apps to help you get through your daily life admin, we’ve got all the answers. And if you’re feeling a little overwhelmed by the App Store’s endless options, just scroll to the last app on your list – trust us, you won’t be disappointed. 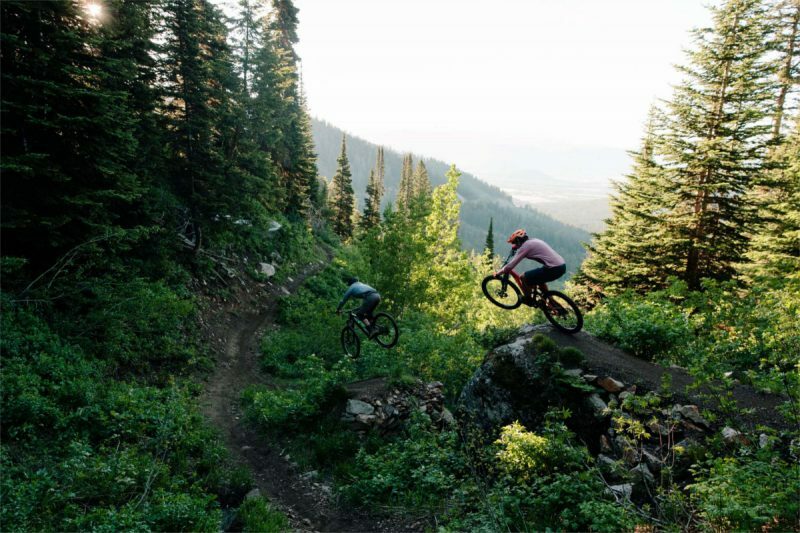 Building upon the Swedish word for “strive”, Strava is an American-based app that has only recently reached stardom despite being established almost ten years ago. 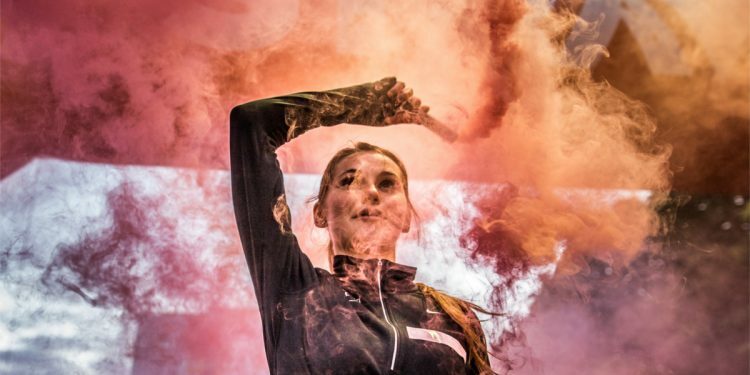 The stylistically stunning app prides itself on not just being a fitness app, but being a social networking platform for passionate cyclists and runners. 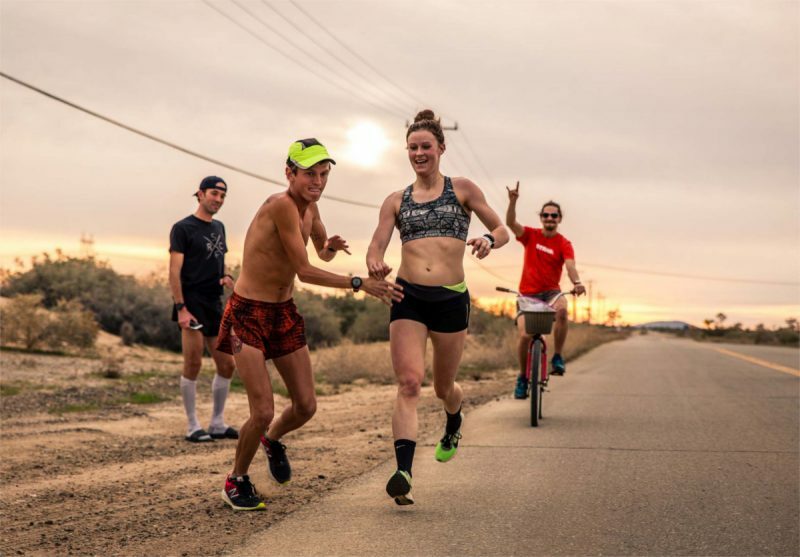 Strava’s main premise and reason for popularity is it’s ability to track you via your phone while you run, cycle or swim. Once you’re done, Strava can tell you almost every detail of your run: elevation, speed, distance, heart rate, pace distribution, pace analysis and the calories you’ve burned. Although they insist on you to “go premium”, what you get with Strava’s free version is enough for most people, including myself, who records runs every few weeks to look back on the stats. Perhaps the most compelling feature of Strava is “FlyBys” which allows you to see exactly where and when other runners have passed you. Aside from Strava’s obvious privacy errors, the app is brilliantly designed, never glitches and can kickstart your running or cycling obsessions. 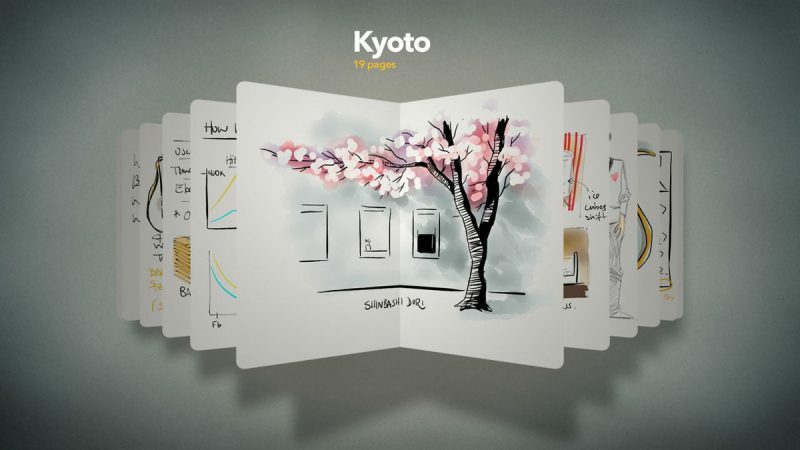 Boasting over 25 million downloads, Paper is an immersive drawing app that gives designers, sketchers and artists a space to create. Working brilliantly on iPad, Paper will give you unlimited space to work on creative projects in its free version while upgrading to Paper Pro can give you unlimited colour swatches, tutorials and premium templates and covers for just $8.49 for six months – a bargain if you ask us. Aside from its obvious benefits for creatively gifted humans, Paper provides the space to jot down an unlimited amount of notes: shopping lists, study notes, to-do lists. Whether you’re a professional creative developer or just want some space to doodle on, this app can be invaluable by helping your creative juices flow. For a review by the gadget kings from WIRED, click here. After winning the award of Best App in the Mac App Store in 2016, it’s safe to say that Doo is the ultimate organisation app/guide/lifesaver/saviour. Compiling your reminders into a stack of cards, Doo lets you prioritise your incomplete tasks by allowing you to swipe up or down on them – just think of it as a Tinder for your to-do list: if you really don’t want to commit, just swipe it away from you. 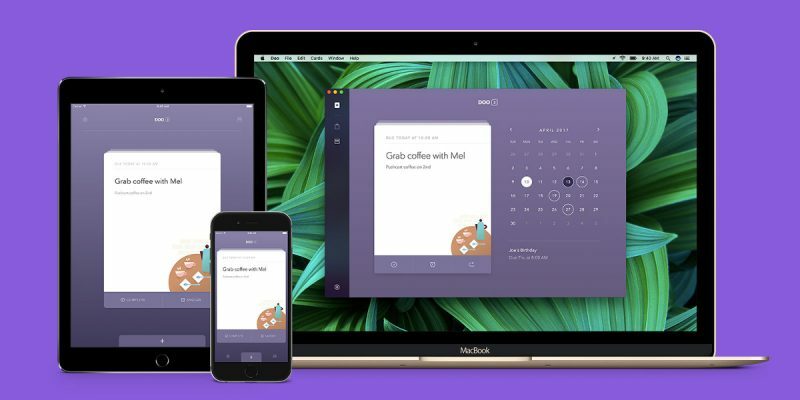 With a focus on rewarding you for completing your tasks, Doo is a significant improvement on your iPhone’s Calendar and Reminders apps by letting you share your lists or reminders with others and organise tasks by location – all with no account or sign-up required. Shop You is perhaps the most personalised experience any app out there can provide. Once downloaded, Shop You will ask you to sign up then immediately hooks you up to their fashion bot. By firstly selecting images of your favourite styles, the app asks you to select your favourite brands and requests you to note down your body shape and away you go. Picking from new arrivals, sale items, style inspiration or occasion-specific outfits, Shop You will select items and provide all the information you need for each item. 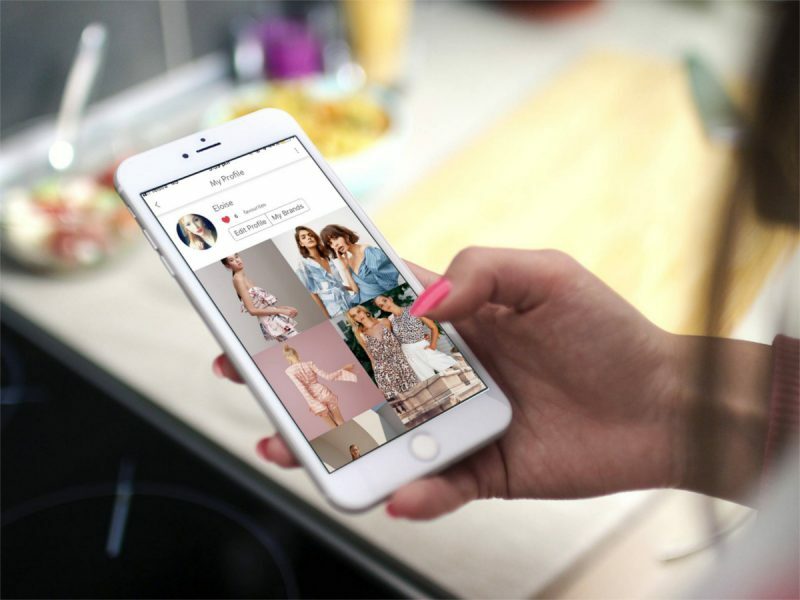 According to the app’s designers, they are one of the first to adopt “predictive fashion” – a new wave of virtual shopping that relies on artificial intelligence to target customers. Although Shop You only lets you shop a certain number of Australian and international brands such as CottonOn, Country Road, Sheike, Glassons, Witchery and Bondi Born, there are many more soon to come including General Pants, Mink Pink, Bonds, Nike and Ellery. For all the parents out there who want to make sure homework gets done or for anyone who feels like a refresher on their school subjects, Khan Academy compiles hundreds of subjects within Science, Arts and Humanities, Engineering, Maths, Economics and Computing. With courses for all ages, Khan Academy calls itself a global classroom with a particular rewards system. “Energy points” are awarded each time you complete a course with different amounts awarded depending on the course’s difficulty. 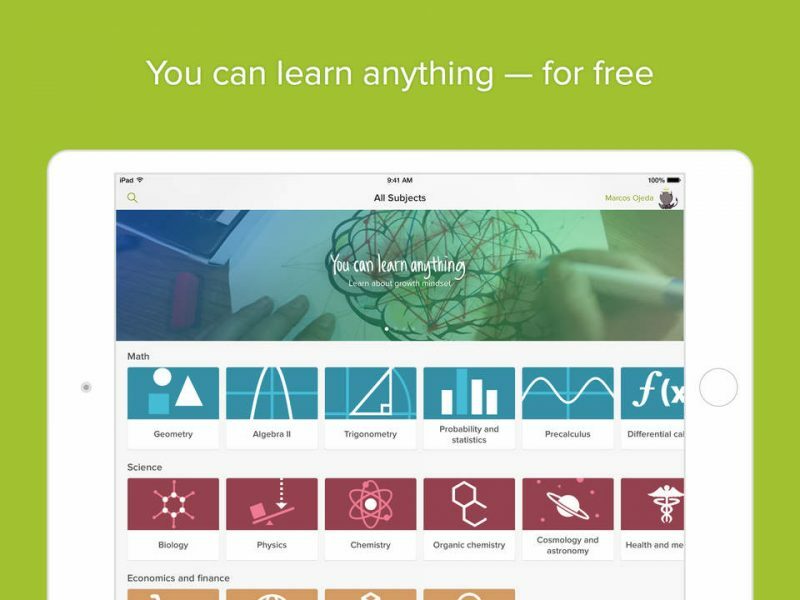 Although Khan Academy is based off of the United States’ education system, it is nonetheless a free educational app to remind you of the most basic subjects. 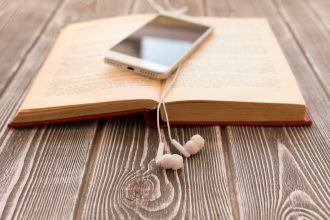 With no ads and no subscriptions, the not-for-profit app is the best educational app of today with minimal distractions. Vegan entrepreneur Angela Liddon has brought her highly successful plant-based recipes to the App Store. Oh She Glows is an entirely self-made app by Liddon who famously taught herself how to design and cook recipes, photograph and market her dishes. With killer search functions you can browse through vegan freezer-friendly, kid-friendly, quick and easy and budget-friendly recipes. 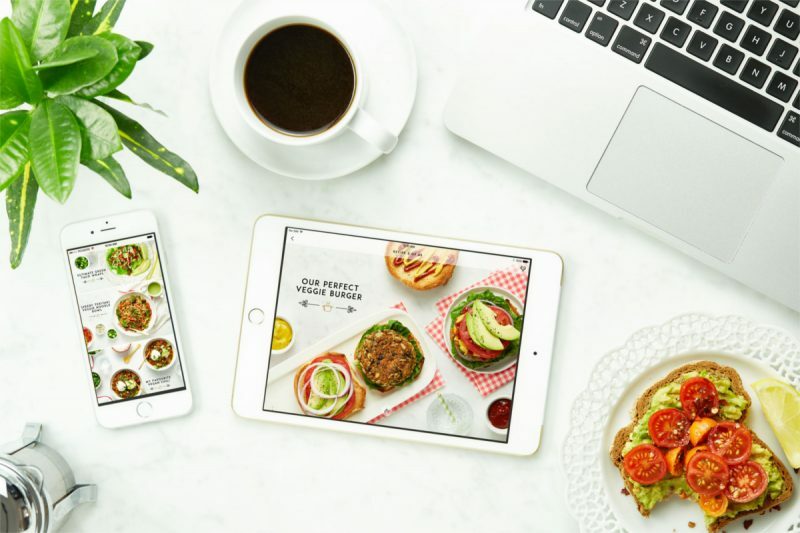 Oh She Glows contains over one hundred recipes, 75 gluten-free recipes and 11 app exclusives and provides endless vegan recipe inspiration. Sometimes we can reach an app-overload and we need a little time out from our constantly buzzing phones. That’s where Forest comes in. Forest is essentially a focus pomodoro timer – a timer that breaks your task up into quadrants and allows you to take breaks. 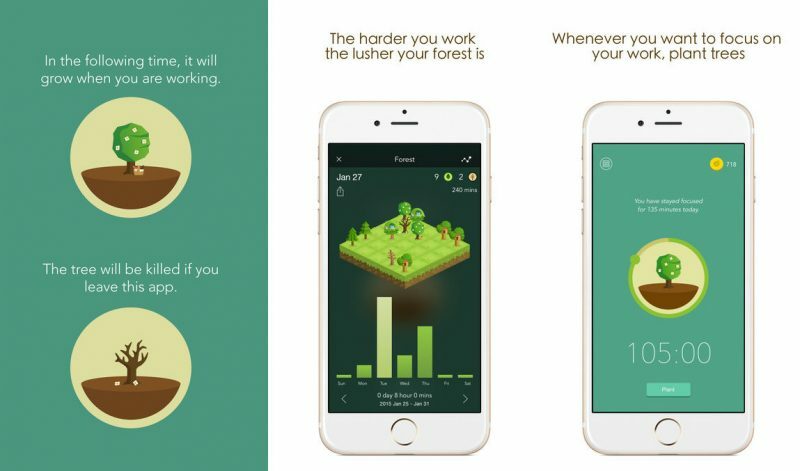 This gamified timer gives you a tree and your task is to grow it. How does it grow? With neglect. If you start your focus timer and can’t resist the temptation of exiting the app to look at other apps, the tree will eventually die. 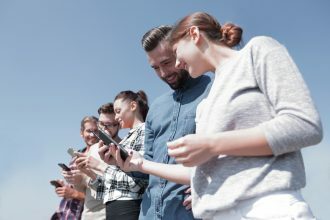 Our phones have emerged to become tactical distractions that stop us from completing the most important tasks of our day and Forest acts to reverse this distraction by gamifying your focus. Developed in Taiwan, Forest centralises the environment and allows you to grow a virtual forest, unlock new species of flora and share your creations with other users. Forest is especially useful if you’ve been neglecting your study or work and need separation from your phone’s apps.